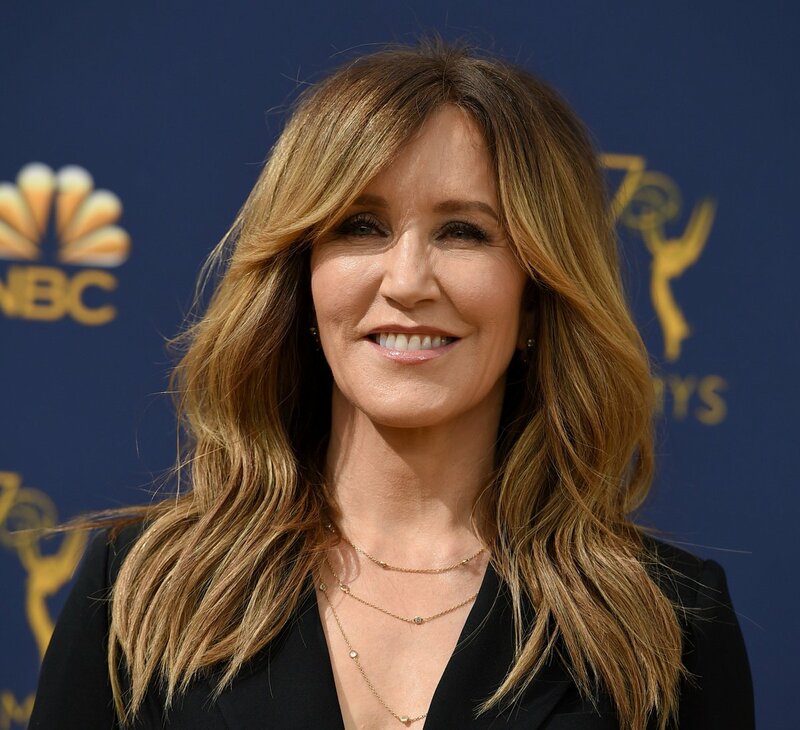 40+ people including actresses Felicity Huffman and Lori Loughlin were charged for conspiracy over an alleged scheme that helped rich students cheat their way into college. The $25M scheme involved decoy exam takers and fake athletic scholarships at Stanford, Yale and Georgetown. Indictment against wealthy parents buying their kids into selective college is stunning. Some kids didn't know about their parents efforts. But Lori Loughlin's kids did. 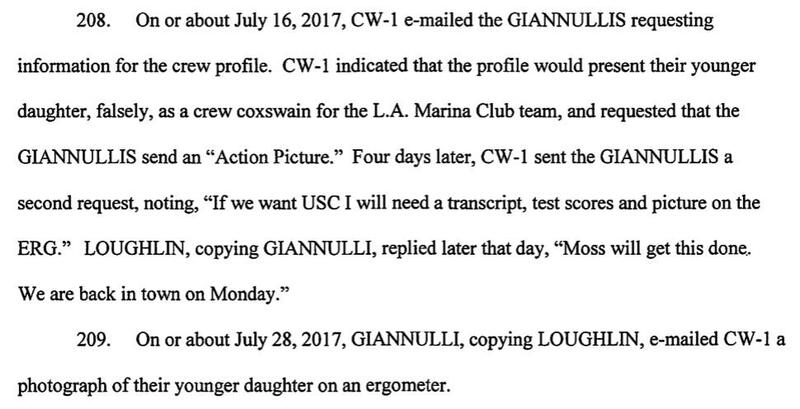 They pretended to row crew - even posed on ERG machines - to get into USC. They are both Instagram stars. UPDATE: Actress Lori Loughlin has been taken into custody by the FBI per law enforcement sources. 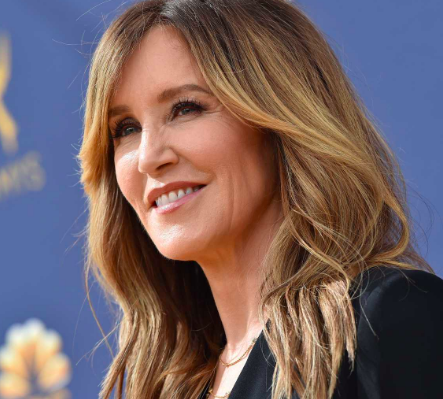 She is due to appear in Federal court in Los Angeles this afternoon (Wednesday).